Harris County Housing Authority (HCHA) is accepting proposals from qualified vendors to provide information technology (IT) services. 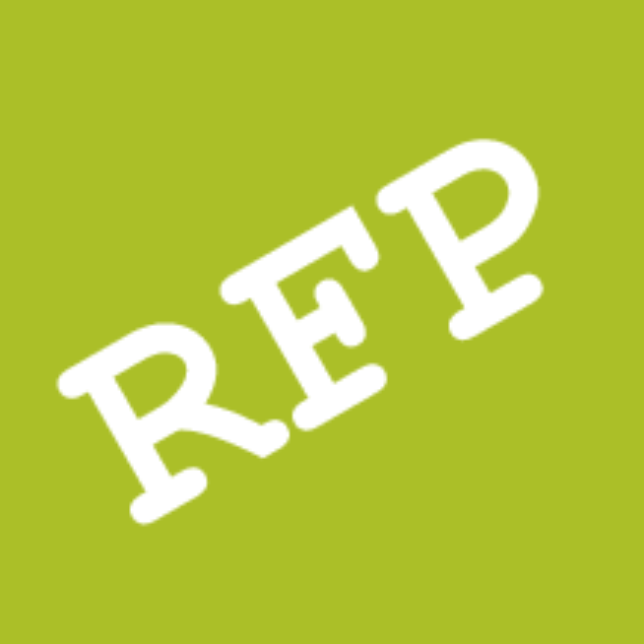 Interested proposers can download the RFP here and two amendments to the RFP here. Prospective proposers desiring any explanation or interpretation of the solicitation must submit the request by email to kristen.domeracki@hchatexas.org no later than 4:00 PM (CST), April 18, 2016. Proposals must be received by HCHA no later than 4:00 PM (CST) on April 25, 2016.